It’s high time for Hyatt! 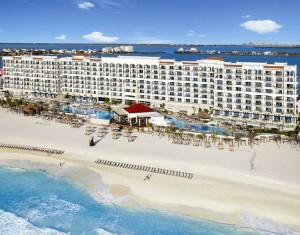 Late last year, Hyatt introduced the next phase in all-inclusive vacations—the Hyatt All-Inclusive Collection. With two properties in Jamaica, one in Cancun, one in Los Cabos, and more on the way, Hyatt invites you to embrace new and unique experiences with your partner—at their Zilara brand—or your entire family—at their Ziva resorts. To build the ultimate all-inclusive experience, Hyatt utilized its “we’re always listening” methods to create luxurious getaways that will make each guest return to the Hyatt brand year after year. Hyatt Ziva properties welcome families to discover new experiences and enjoy activities together at their resorts in Los Cabos and soon-to-be in Jamaica. The Hyatt Ziva Los Cabos fosters family time by offering guests five pools, including a children’s water feature play area, perfect for the little ones. However, Ziva also understands that parents need alone time, so Mom and Dad can hang out by the adults-only pool while the little ones can play with children their own age at the Kid’s Club. For fun for the entire family, Grano Theatre presents Broadway-style shows each night. Gourmet buffets, specialty restaurants, and fun bars await you. Not sure if you want international fare or traditional Mexican cuisine? Try them both with an international buffet with three show-cooking stations and a Mexican buffet to give you a taste of the delicious, authentic cuisine. 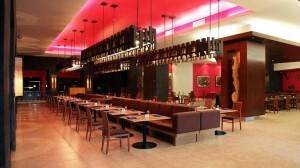 Specialty restaurants include stops in Spain, Japan, France, and Italy as well as a steakhouse and seafood restaurant. No matter what your mood, Hyatt Ziva Los Cabos has the bar for you with a sports bar, a lobby bar (welcome to your vacation), a martini bar, and more! Book this month for savings up to 25%, resort credit, spa credit, and spa discounts. Currently undergoing a remodel and rebrand, Hyatt Ziva Rose Hall and Hyatt Zilara Rose Hall in Jamaica will welcome guests this November and offer all-new experiences, like Asian fusion, fresh Caribbean seafood, Brazilian flavor, old world Italian, and of course, a gourmet buffet highlighting Jamaican flare. Bright, airy suites will invigorate guests with magnificent views of the immaculate pools, the lavish gardens, and the spectacular Caribbean Sea, and you won’t want to miss the swim-up rooms, private butler service, unlimited alcoholic and non-alcoholic drinks. Outdoor tennis, beach volleyball, water basketball, and more activities will spawn new challenges and family history. Book now and save up to 50%! If you’re traveling with your significant other, then you’ll want to try out the Hyatt Zilara resorts. 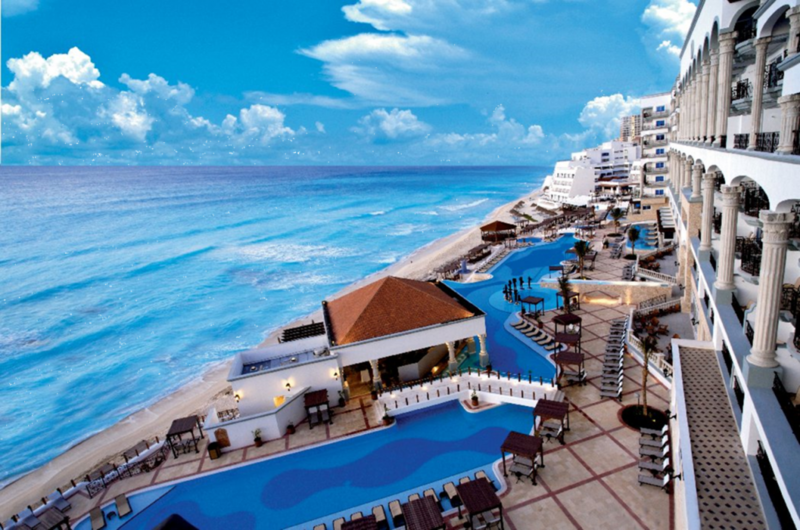 These all-inclusive, adults-only gems are geared toward romantic and exhilarating experiences. 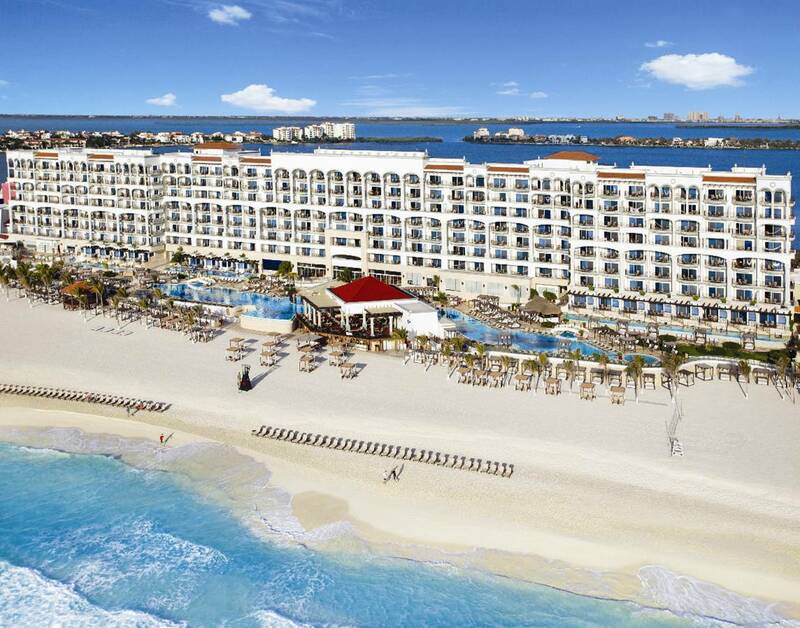 At the all-suite Hyatt Zilara Cancun, you can enjoy the only ocean view spa in the Cancun area, six gourmet resorts with a wide variety of tastes and flavors, including the Chef’s Plate with molecular gastronomy presented in a private setting. Access to this restaurant is restricted to certain room categories, so you’ll definitely want to stay in a Premium Ocean Front Deluxe Suite or higher. Also, at certain categories, you’ll receive a reserved, exclusive beach cabana and complimentary luggage unpacking (upon request). Savings up to 35%, couples credit, and more can be yours this month only! Check out all the awesome Hyatt deals now at GOGO Vacations!